In the early 16th century, shortly after the Wedderhede family inherited Thirlestane Castle, the Wedderhede family was murdered. 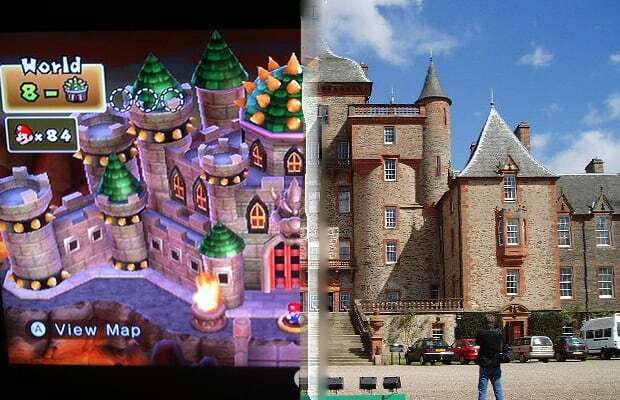 In November 2009, a new owner of the castle was revealed along with a number of structural and landscaping adjustments, including large spiked turrets, a portcullis, a lava moat, and a collection of stone reliefs. Later that month, approximately ten hours later, the owner and his family were also murdered, reportedly by the castle’s plumber. Scottish castles are notoriously haunted.